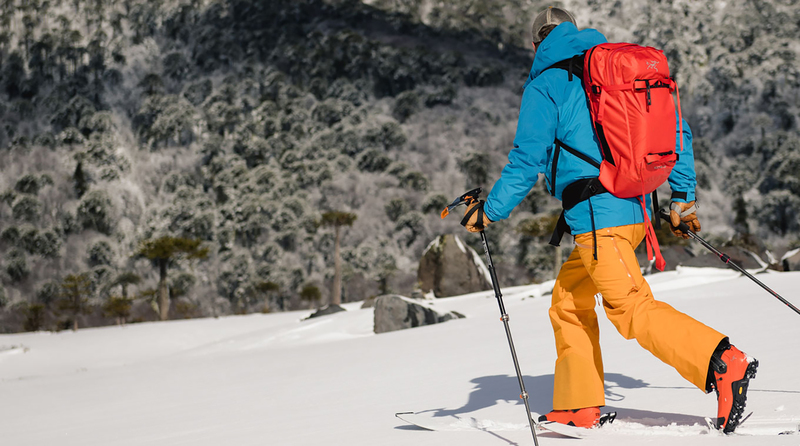 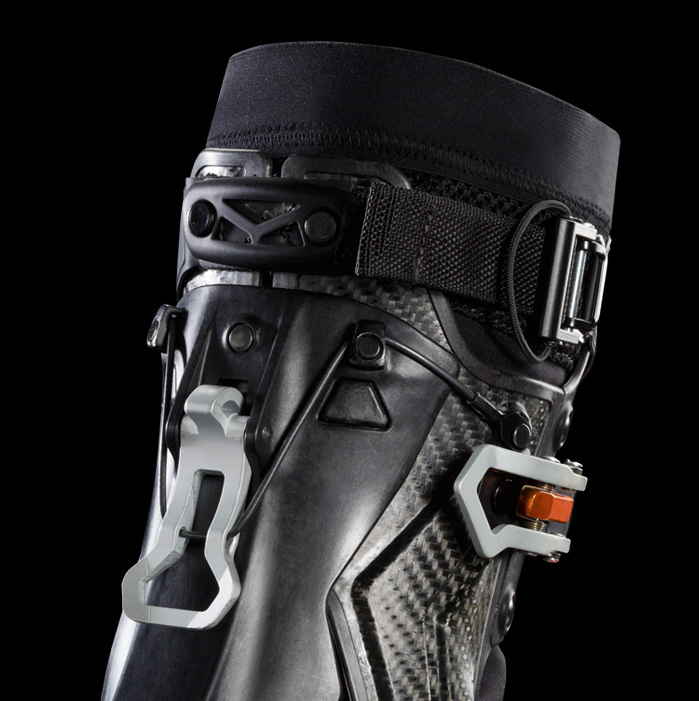 The first hybrid ski touring boot of its kind, the Procline combines all the features of a classic alpine climbing boot with those of a lightweight ski mountaineering boot. 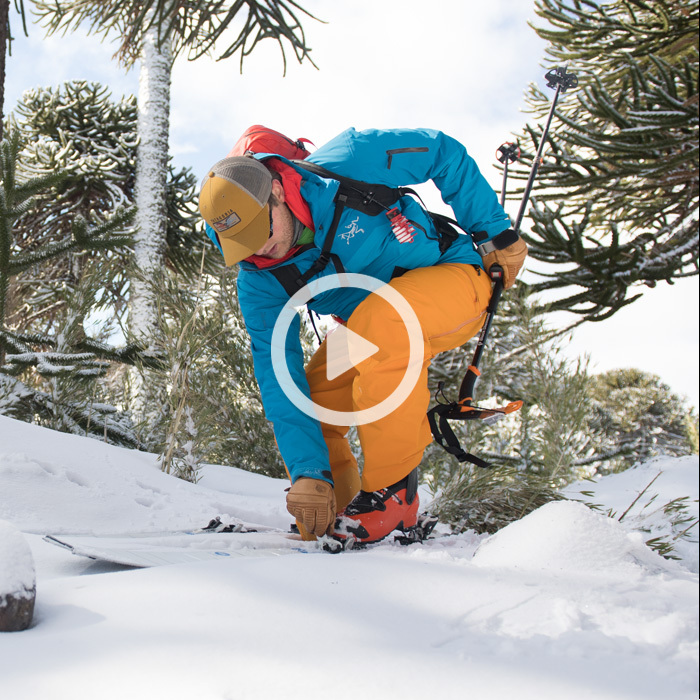 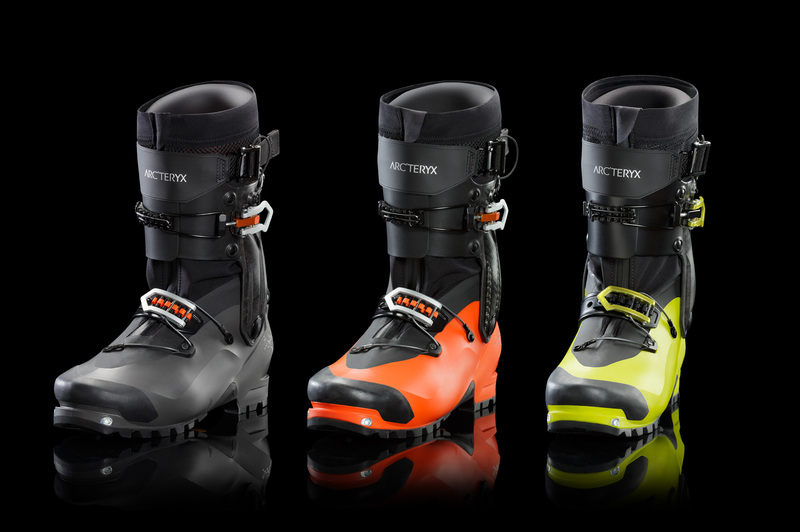 Featuring first-of-its-kind later cuff rotation, the boot creates a new benchmark of agility and lightness for technical ascents in combination with superior support and power for big-mountain descents. 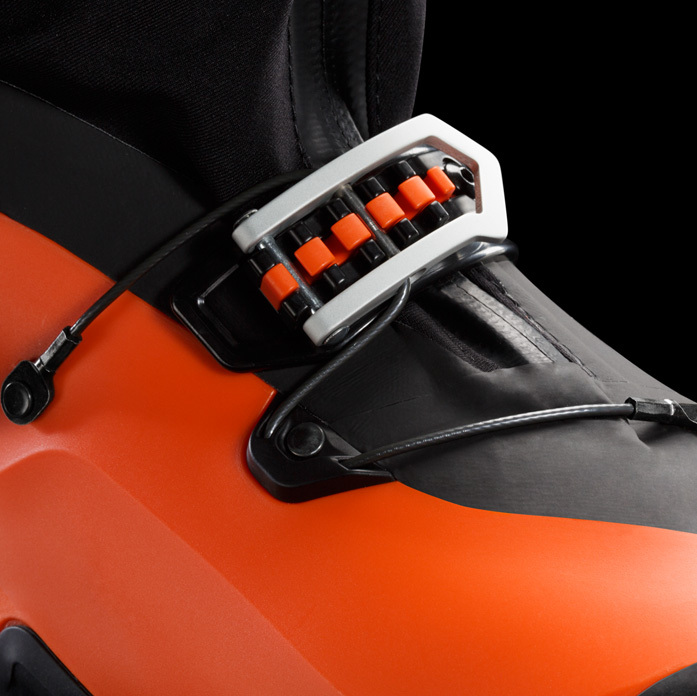 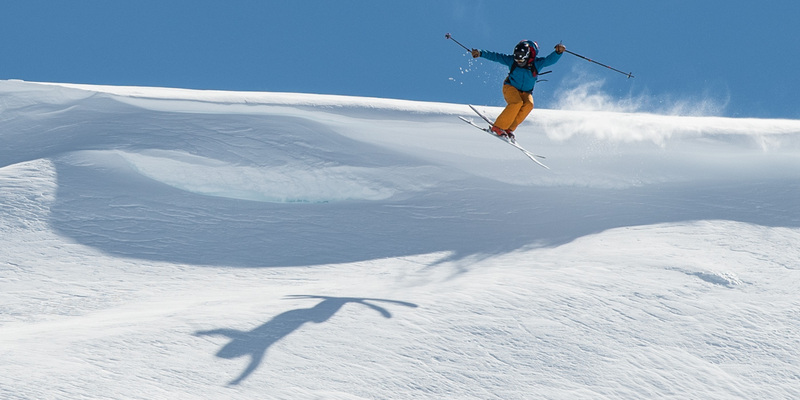 The revolutionary 360-degree patented rotating cuff delivers unmatched agility on technical climbs and difficult skintracks, rotating bot laterally and vertically and then easily locking into ski mode. 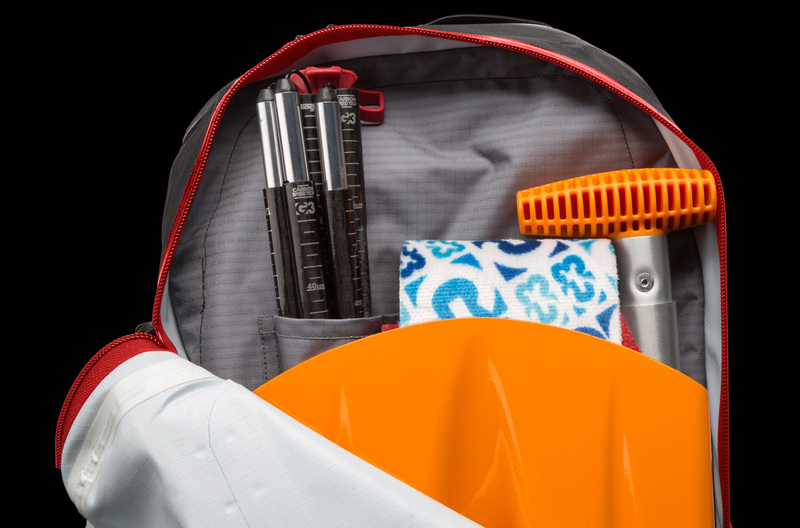 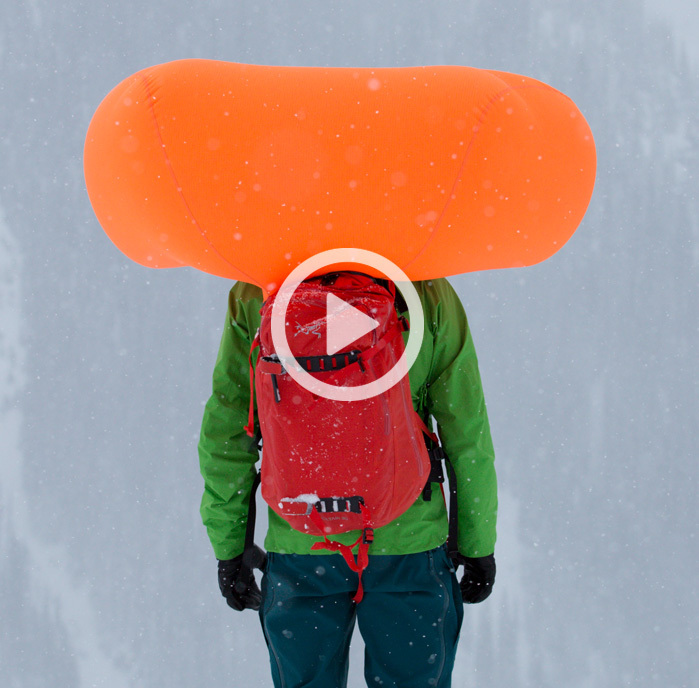 Unlike traditionaly compressed air airbag systems that are limited to one deployment per cylinder, the Voltair uses a high-powered blower system for inflation that&apos;s driven off a rechargable battery pack. 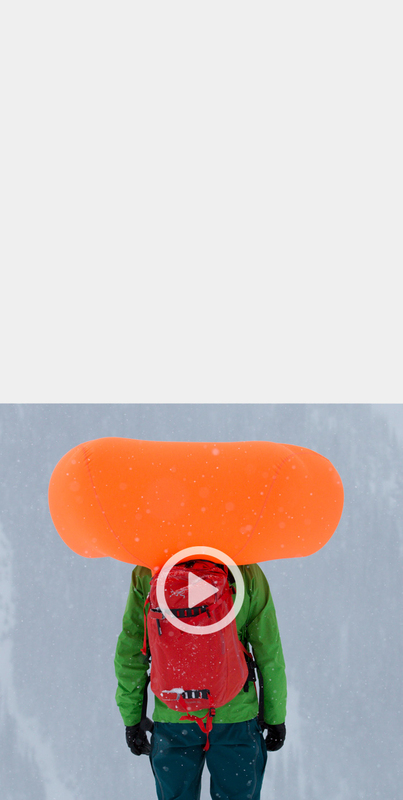 This model allows for multiple deployments, which allows skiers or riders to test the system and pracitice deploying the airbag in order to avoid any hesitation during an avalanche situation. 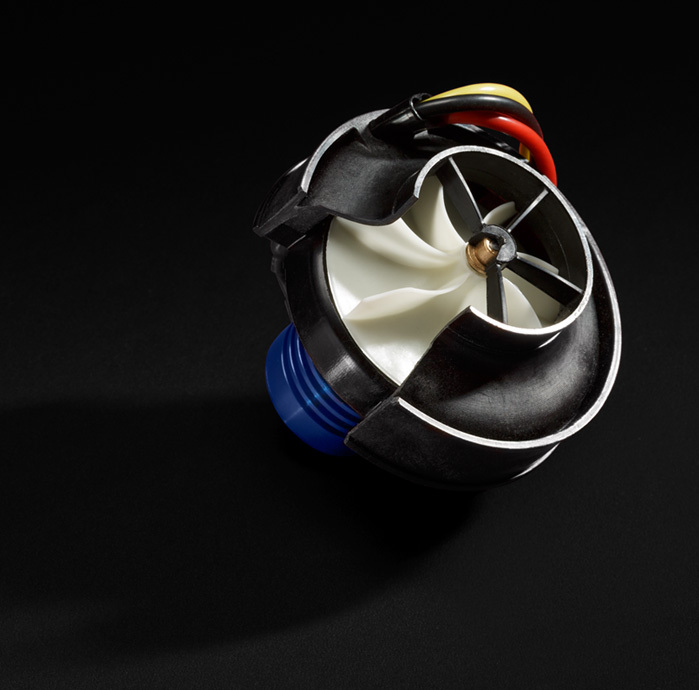 A custom-engineered impeller with a centrifugal blower produces superior inflation force for rapid, reliable performance in hazardous conditions. 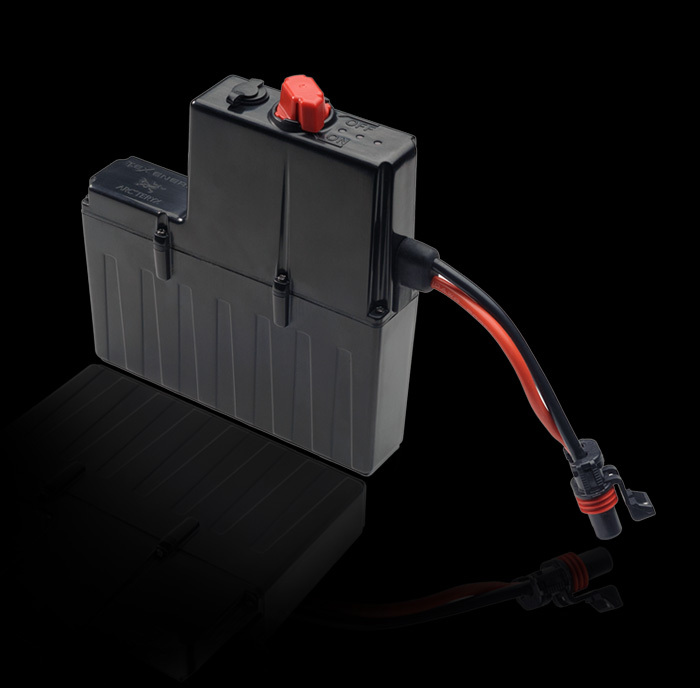 The Voltair&apos;s 22.2V lithium polymer rechargable battery allows the user to practice and test deploying the airbag, as well as take the Voltair on air travels that prohibit typical canister systems.